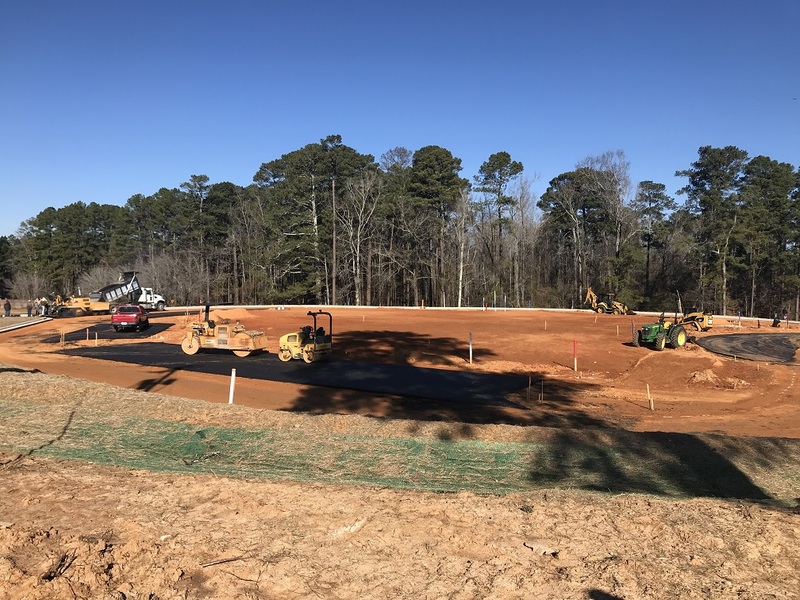 Choctaw Health Center ALWAYS MOVING FORWARD! 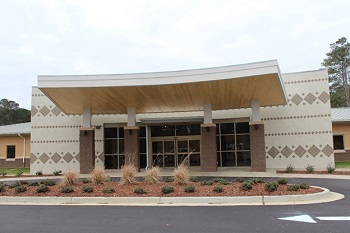 Pearl River Reservation is now home to a new state-of-the-art health facility. 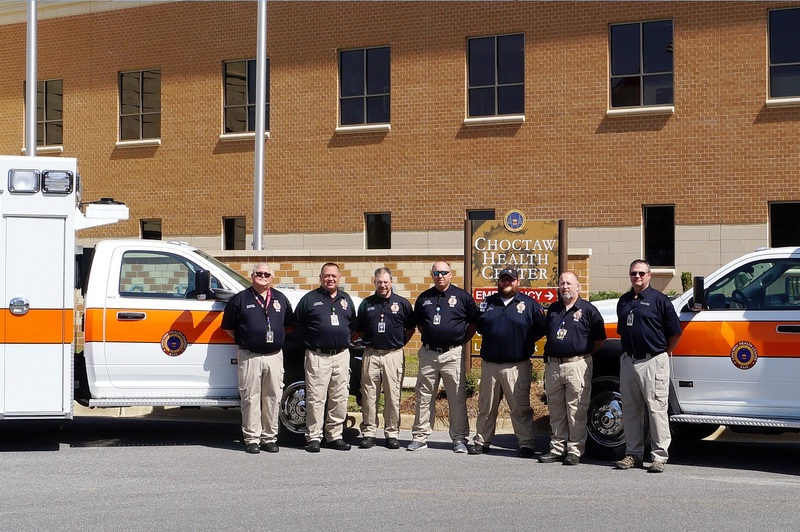 The newly completed Choctaw Health Center encompasses a 36-room outpatient department, a 18-chair dental department, six treatment rooms (two equipped for trauma), an emergency department, emergency medical services, various treatment facilities, behavioral health and public health services, along with all necessary support services. The new hospital is over twice the size of the current hospital, which opened its doors in 1976. Click here to view directory! 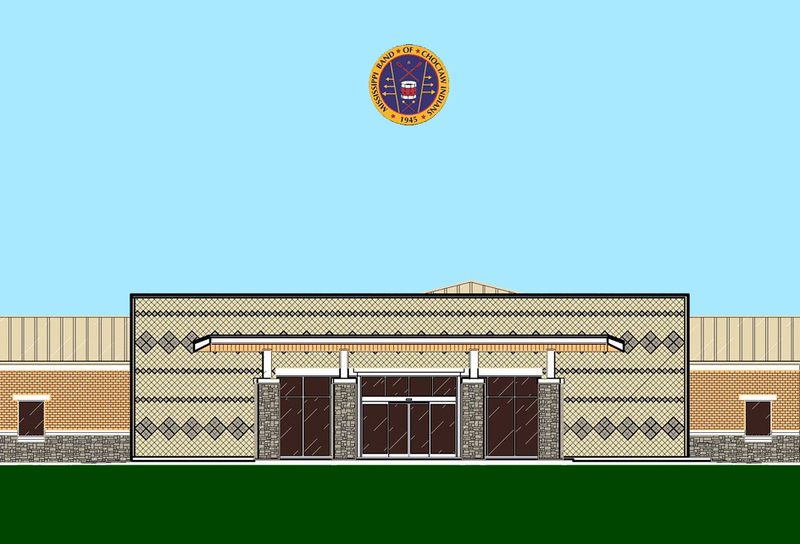 New Red Water Clinic coming soon! Architects are hard at work constructing the new Red Water Clinic! 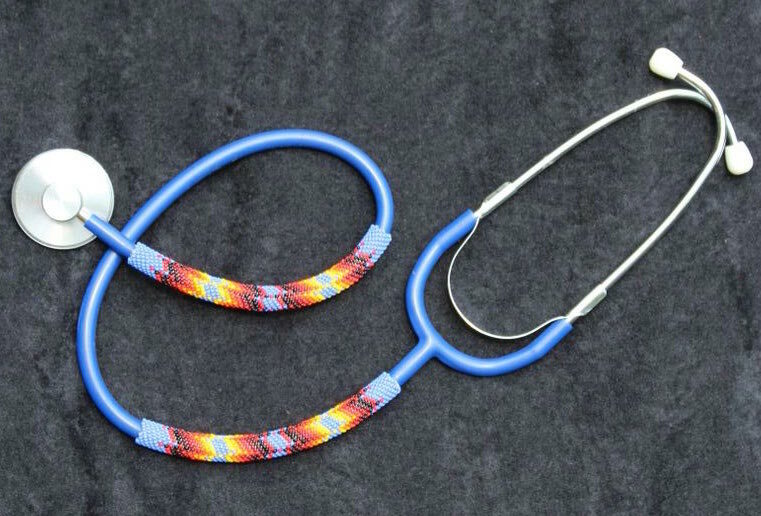 The Choctaw Health Center is a 3 story 180,000 square foot healthcare facility that provides a full range of health and wellness services to our tribal population. 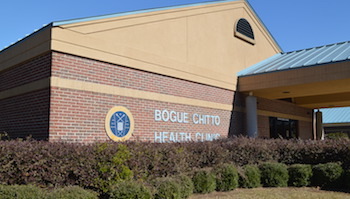 The Choctaw Health Center also operates 3 rural health clinics (Bogue Chitto, Conehatta, and Red Water) to meet the healthcare needs of tribal members residing in outlying communities. Patients with Medicare will receive a new card. We welcome our new employees. If you require emergency assistance please call 911 Dispatch. A medical emergency includes situations where someone is unconscious, gasping for air or not breathing, experiencing an allergic reaction, having chest pain, having uncontrollable bleeding, or any other symptoms that require immediate medical attention. Choctaw people to the highest level possible. 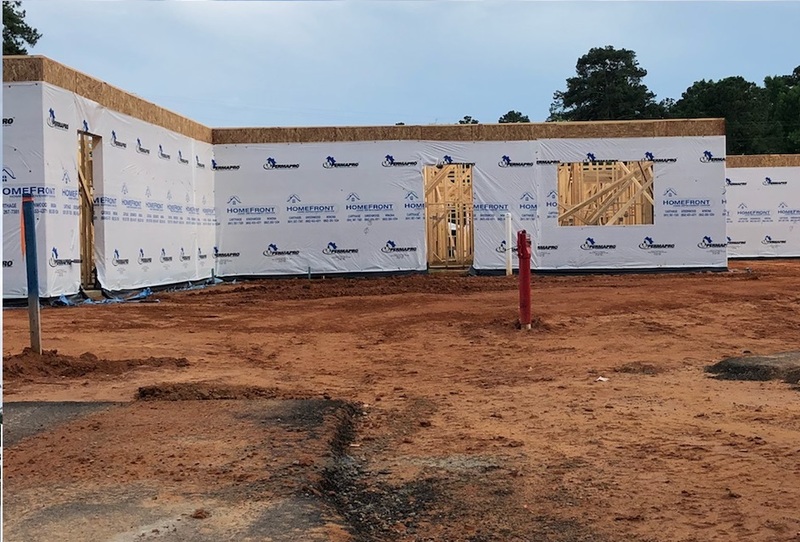 Our vision is to achieve a healthy community through holistic health services in a culturally sensitive environment, in partnership with satisfied customers, dedicated employees, and the Choctaw community. 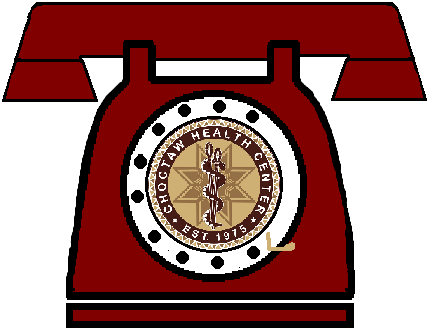 (601) 389-4187 or (601) 389-4188, or visit the health Information at CHC.